Technology provides the chance to create, and who knows where that could lead? 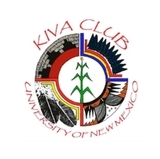 The University of New Mexico, along with Central New Mexico Community College, present the fifth annual Mobile App Contest hosted by UNM’s Office of the Chief Information Officer. 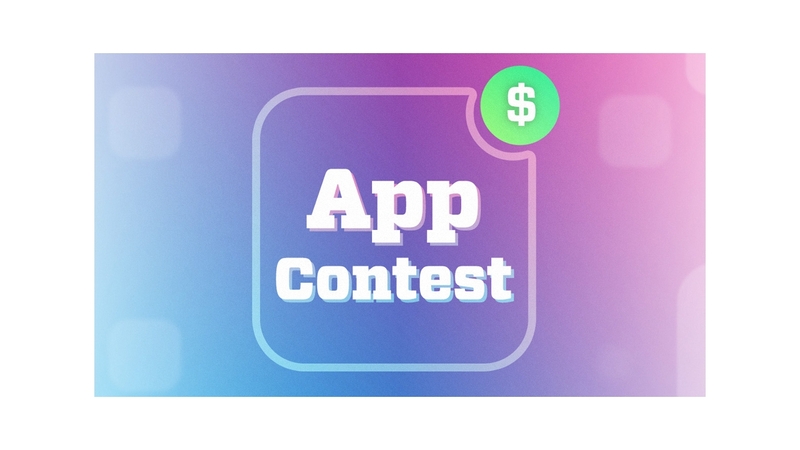 Registration is ongoing for this contest designed to engage and inspire, providing students from both schools the opportunity to utilize their creative coding skills to produce an app that provides a notable service to the community and students, while encouraging motivated students to potentially commercialize any apps that are marketworthy. UNM and CNM faculty and staff will provide support to these coding efforts through practice sessions, community engagement, and making development environments available in student labs. Interested participants also have the option of utilizing UNM’s and the City of Albuquerque’s Open Data repositories to make useful, mobile applications that benefit the community. The deadline for students to register and apply is Wednesday, Oct. 31. Sign Up to participate and receive updates. Develop your idea, form a team. Complete your confirmation registration to officially enter the contest. Code, test, review, plan, repeat. Check In, periodic question/answer, mentoring. Submit Adobe XD plan for extra credit. Meet with the IT team to refine your pitch. Attend the Demo Day and Awards Ceremony. 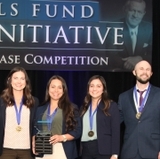 Students participants are eligible for the following prizes: $5,000 for first place; $2,500 for second place; $1,000 for third place. A variety of prizes will also be given away for Honorable Mention. Applications are currently being accepted. The deadline for students to register and apply is Wednesday, Oct. 31. This is only the deadline to register, and not the final deadline for app completion. To be eligible, students must be currently enrolled for at least three credit hours at UNM or CNM or have been enrolled and successfully completed their coursework between Aug. 1 and Dec. 31, 2018. Solo coders and teams are also invited to participate. The final deadline for those particular entries is Jan. 6, 2019. Demo Day is scheduled on Friday, Jan. 25, 2019. Participation in Demo Day is required for all applicants. 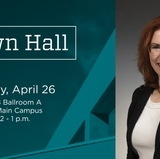 The Awards Ceremony will be held immediately following in the UNM Student Union Building Theater.